As a father of two children with autism, I am very much interested in disabilities. 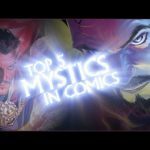 Having said that, with all of the emphasis on being more inclusive in comics in terms of race and sexual orientation, disabilities have somehow been left behind. Jessica Sirkin wrote a very interesting article about the ramifications of the New 52 wiping out Oracle and returning Barbara Gordon to her role as Batgirl. I was one of those readers who were disappointed when Gordon was shot by the Joker in the Killing Joke. I was hoping for a miracle cure. 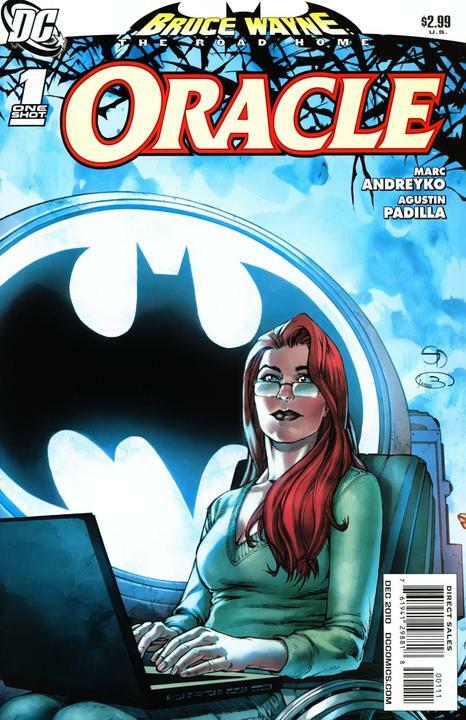 But I was intrigued when they reintroduced her as Oracle in Suicide Squad. I grew to like the character. What does this all mean? It is not a demand that Batgirl get shot again. But it would be nice to see at least a couple of superheroes with disabilities. How about a character with Superman level powers but with severe autism? That would make some good stories. 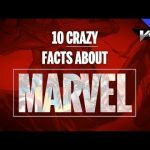 10 Crazy Facts About Marvel Comics!